Roller shutters are door systems that can be used in various applications both vertically and horizontally. They are functional and easy to use. The roller shutter is made up of horizontal slats hinged together. The shutter has to be raised to open and lowered to close it. Roller shutters have many applications. They are used in schools, factories, warehouses, modern houses, hotels, prisons and shops. They are so widely popular due to their durability, cost effectiveness and functionality. The rolling shutters are roll formed during the production process. They are double coated using a thick layer coating process. Only recycled aluminium is used in the process and only water is used as the foaming agent to create foam in the rolling slats. They are installed with anti lifting links to protect against any potential break-ins. 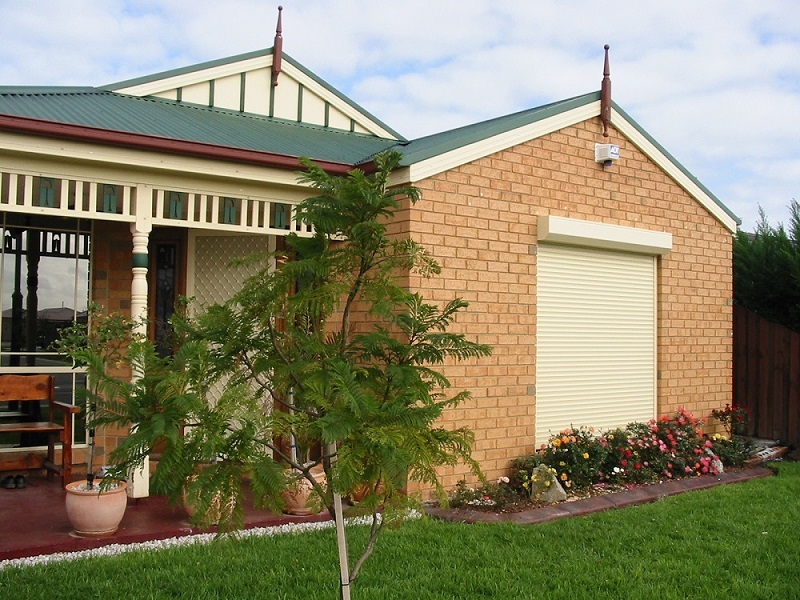 Aluminium-The Aluminium roller shutters are popular as they are light waited and most functional. They are available in anodized finish and brushed stainless steel finish. They are the most traditional variety of rolling shutters. Glass Roller Shutters – Glass roller shutters are suitable for cabinets having a width of 600mm to 900mm. They are made with tempered glass. Acrylic Roller Shutters– acrylic shutters are also suitable for cabinets having a width of 600mm to 900mm.and are made with high gloss sheets. 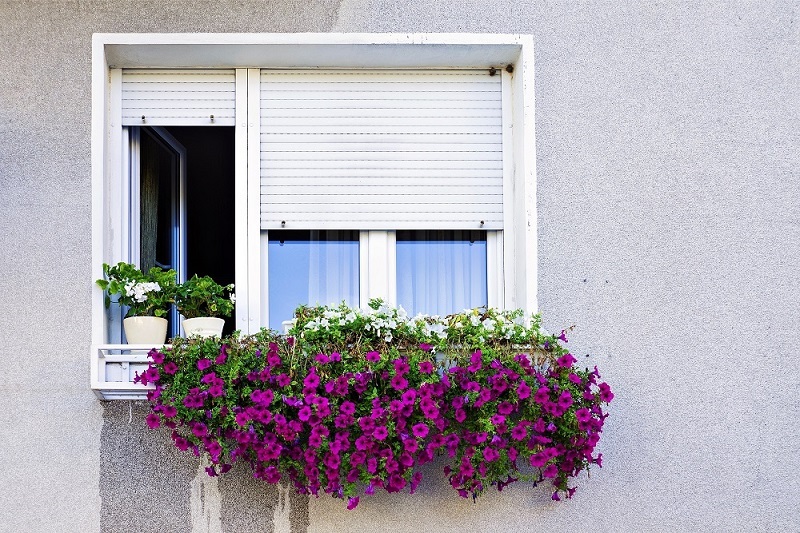 The most common features of shutters are security, sound proofing, wind resistance and protection against burglary. The shutters control the temperature of the house tremendously. They are true energy savers. In summer they ensure that air conditioning is not used frequently due to the availability of automatically controlled shutters. In winter they are effective and do not allow the warmth to escape due to a cushioning between the door and the shutter. The roller shutters are used both in the industrial and domestic front both as they are flexible. They are right solution for any construction project. The high quality- the best quality alloys of aluminium is used and double coating done with powdered stainless steel ensures a lasting service life. Life is motion. When you motorise your shutters, they are controlled from the same point. You do not need to walk around the whole house operating all the shutters. Life is simpler if all you need to do is press a button. All shutters can be motorised, you do not have to change the existing ones. Extra security, extra weather resistance-whatever you are looking for, can be installed with the help of numerous designs to choose from as per your requirements. Use of multi channel remote to control all the exterior screens and shades make it very convenient to use motorised roller shutters. Electric roller shutter means that your shutters are controlled by the touch of a button. They are powered by a central control system and are connected to your main power supply. All the shutters in the house can be controlled by a remote control or a panel mounted near the location of the shutter. There are several types of roller shutters depending on their operation- The built-in type of shutters box is built on the inside of the roller. The built-on roller shutters box is built on the exterior of the building. The integrated shutter has both the window and the shutter built together. Winding handles operate the manual shutters. There are constant innovation and advancement in the roller shutter technology.